This week Bill talks with Derek Kitchen & Moudi Sbeity. 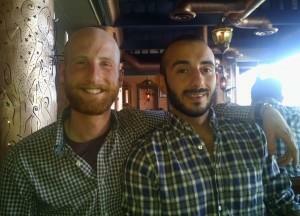 Derek and Moudi are learers in the gay marriage movement not only in Utah but across the country. 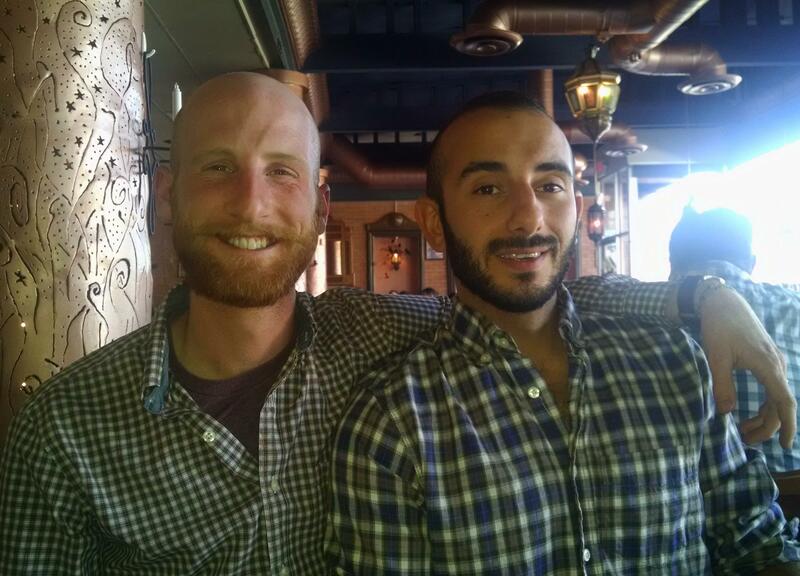 Derek and Moudi are one of three couples who were plaintiffs in a lawsuit against the state that led a federal judge to overturn the ban last December, leading the issue to come before the Supreme Court.